Newman Plumbing Pty Ltd have been providing prompt and reliable service to all calls 7 days a week since 1988. Those services have included General Plumbing Maintenance, Hot Water Units, Leaking Taps/toilets together with blocked Sewer Drain Control and maintenance solutions. There is three main pieces of equipment utilised for Sewer Drain Control and maintenance services by Newman Plumbing. 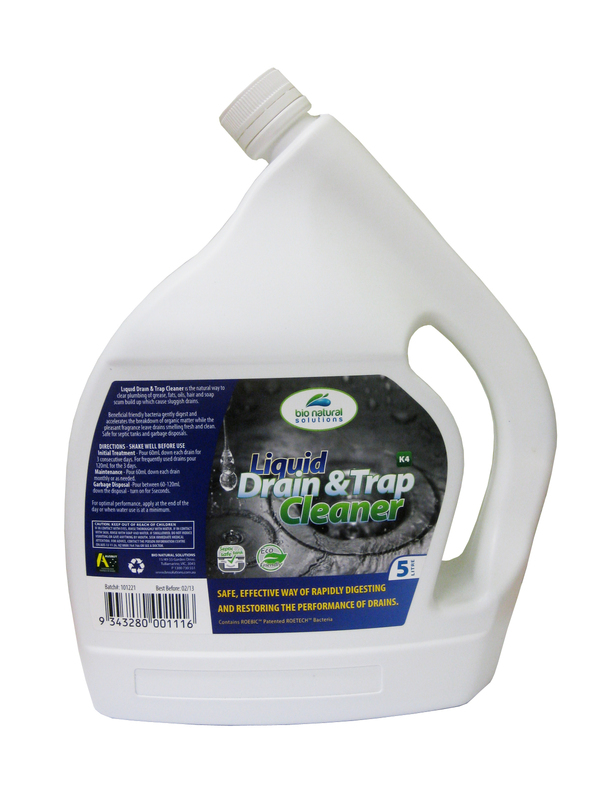 The Water Jet Drain Cleaner is used to clear all Drain Blockages. The Diagnostic Drain Camera inspects the pipes and provides a DVD to confirm and advise the best course of action for the future. And lastly the Sanafoam Vaporooter System which uses a herbicide fumigant to prevent infiltration of Tree Roots and further deterioration of Sewer Pipes. This system is applied annually and will not damage the surrounding trees and shrubs. 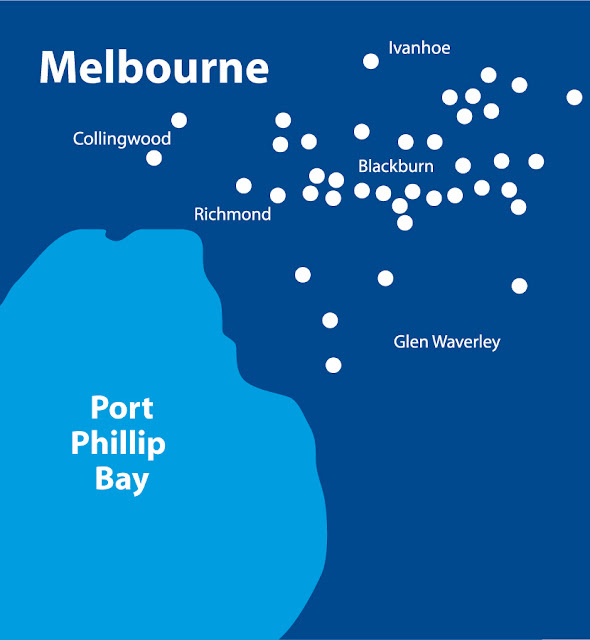 Newman Plumbing provide the above services to the following eastern suburbs of Melbourne: Alphington, Ashburton, Ashwood, Balwyn, Balwyn East, Balwyn North, Blackburn, Blackburn North, Blackburn South, Box Hill, Box Hill North, Box Hill South, Bulleen, Burwood, Burwood East, Canterbury, Camberwell, Clifton Hill, Collingwood, Deepdene, Doncaster, Doncaster East, Donvale, Fitzroy, Forest Hill, Glen Iris, Glen Waverley, Hawthorn, Hawthorn East, Ivanhoe, Kew, Kew East, Mitcham, Mont Albert, Mont Albert North, Mount Waverley, Nunawading, Park Orchards, Richmond, Ringwood, Surrey Hills, Templestowe, Templestowe Lower, Vermont, Vermont South, Wantirna and also Wheelers Hill.